Product #3311 | SKU XP-ZOOM-5 | 0.0 (no ratings yet) Thanks for your rating! The XP-ZOOM-5 Powertap Cable from Switronix is a 5V regulator cable that allows you to power a Zoom H4n recorder from a Powertap power source. One end of the cable is plugged into your battery or mount plate, and the other end is plugged into the H4n to provide extended operation. 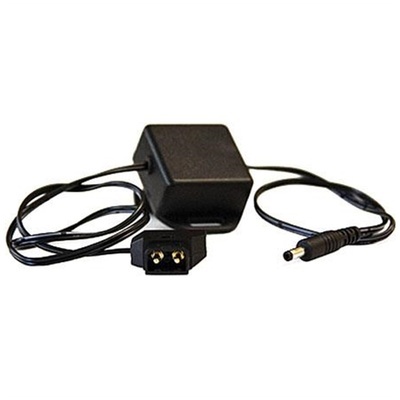 The cable is 24" long, requires an 11-17VDC input, and provides a 5VDC output.